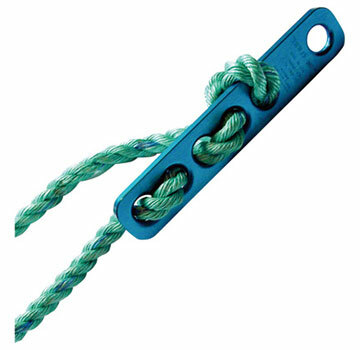 PRODUCT: Guardian #01300 "Hold Me Anchor". Rope Anchor. Fits 5/8" Ropes. Price/Each.